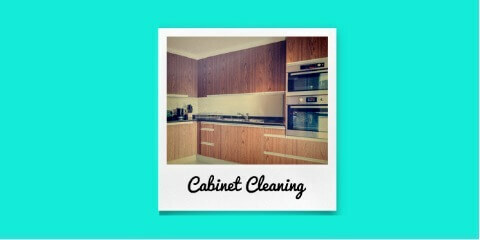 Our primary goal is to protect your kitchen and keep it safe to provide you the best quality of kitchen cleanings. The most important thought is your mind that worries you the most, while shifting is the care and safety of your belongings having tremendous value attached to them. 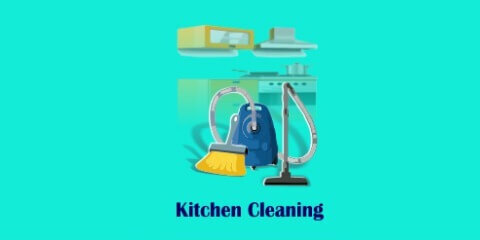 We are here to the solve all types of your kitchen cleanings, Like Cleaning of Window and Exhaust Fan, Professional Kitchen Cleaning , Cleaning and Wiping of Appliances from outside etc. 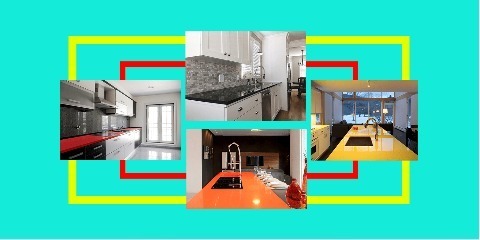 We best possible solution provider to the yours kitchen cleaning . 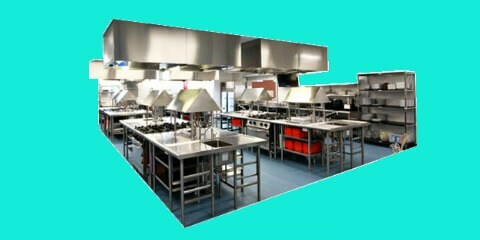 The most important think is the keep safety of your kitchen belongings that having tremendous value attached to them. We understand your problem that you are face. 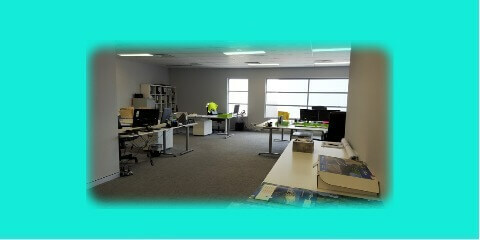 Our service is most valuable in the market to the quality and services. 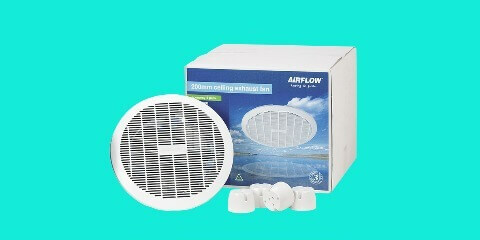 Here we are providing a best solution for your all kind of problem to the Kitchen . The larger your household, the longer this process will take. But you have an advantage more people making messes means more people to help clean them up! Make cleaning up the kitchen after dinner a family affair. Divide the steps between your family members and you really can have the kitchen done in a short time. Train your family members to clear and rinse their own plates after each meal. This simple act doesn't take much time, but it makes the job of dish washing so much easier.Run a sink of hot soapy water before food preparation begins. As mixing bowls, cutting boards, knives, etc, become dirty, quickly wash them out to prevent food from drying and sticking. Our services are offer best class features of the Cleaning of Window and Exhaust Fan so that you can cook to hearts delight. So Keep Cleaning of Window and Exhaust Fan and enjoy scrumptious dishes without getting troubled over greasy tiles and unwanted smell. 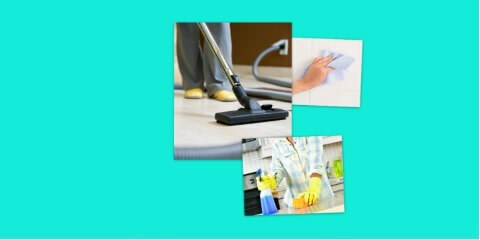 This high-traffic area of your home requires special attention only a professional cleaning service provides. Molly Maid housekeepers thoroughly disinfect, clean and shine every surface in your kitchen. so you can book our service on 8004561000 to protect your kitchen. Nowadays Professional Kitchen Cleaning comes with best class features that reduce your maintenance work, so that you can book our service and enjoy scrumptious dishes without gating unwanted smell. If you need a help for kitchen cleaning. Our services is perform important tasks to give a better result for your kitchen cleanings if you need to Cleaning and Wiping of Appliances from outside clogged and choked. Our expert professional is to ensure that your chimney is clog free and clean. Our services are offer best class features of the Tiles are scrubbed and walls are dusted so that you can cook to hearts delight. So Keep Cleaning of Tiles are scrubbed and walls are dusted and enjoy scrumptious dishes without getting troubled over greasy tiles and unwanted smell. Our cleaning services maids shine all surfaces, sweep and mop floors, leaving your kitchen professionally cleaned and smelling fresh. Just book our service on 8004561000 and resolve your problem. Our expert professional is to ensure that your chimney is clog free and clean. Book one of our domestic services online. Pick the service which you are after, fill out your requirements and where you would like the service and pay online.our service patner is available at doorsteps.just make a one call on 8004561000 to clean your kitchen. Cleaning the kitchen and working platform is vital to ensure that your family is protected from contaminated food.Wipe off your kitchen platform with a wet cloth before and after cutting and chopping vegetables or meat. so book our service to keep sef your kitchen. Cobweb Duster clean every surface you think to dust, but never do. Split-tip poly fibers grab even the finest dust particles and can reach deep into tiny cracks and corners. 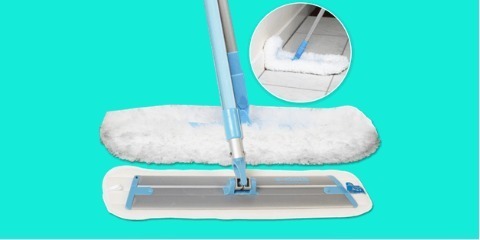 A long-handled extension duster makes this easy, especially if you have high ceilings. Starting at an entrance to the room work top to bottom. Wet mopping, like the name implies, adds water and a cleaning agent to the fiber brush head and gives your hardwoods a deeper cleaning. 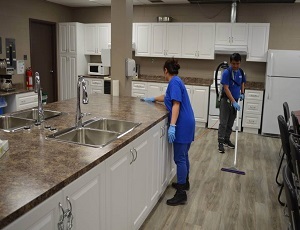 A complete kitchen cleaning by the vblue's ensures a thorough de-greasing and wiping of the kitchen platform. we under take all types of kitchen cleanings are Cleaning of Window and Exhaust Fan, modular kitchen cleaning, Cleaning and Wiping of Appliances from outside, Built-in Chimneys, Kitchen Chimneys deep cleaning etc. our professionals are highly skilled to check these services on various provisions of quality in order to fulfill the exact customer requirement with 100% satisfaction. 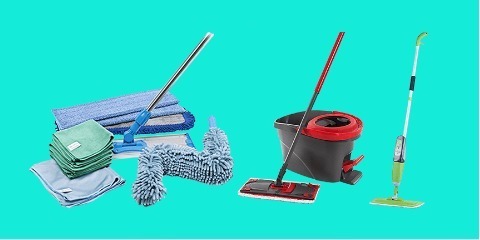 We are providing services for all kitchen cleaning services work such as Cleaning of Window and Exhaust Fan , modular kitchen cleaning ,Professional Kitchen Cleaning,Cleaning and Wiping of Appliances from outside , Tiles are scrubbed and walls are dusted , Cleaning of Cabinets from outside , Domestic kitchen cleanings , Kitchen Platform will be cleaned , Cobweb Removal , Exhaust Fan , Handle , Wet and Dry Mopping of floor , Dry dusting of walls and ceiling , kitchen cleanings.